If you’re looking to safely transport your water ski(s), look no further. The Series 3 is capable of holding up to two water skis and accessories in the same case. Only packing your slalom ski? Use the extra room for your life jacket, tow rope and anything else you have to avoid checked baggage fees. 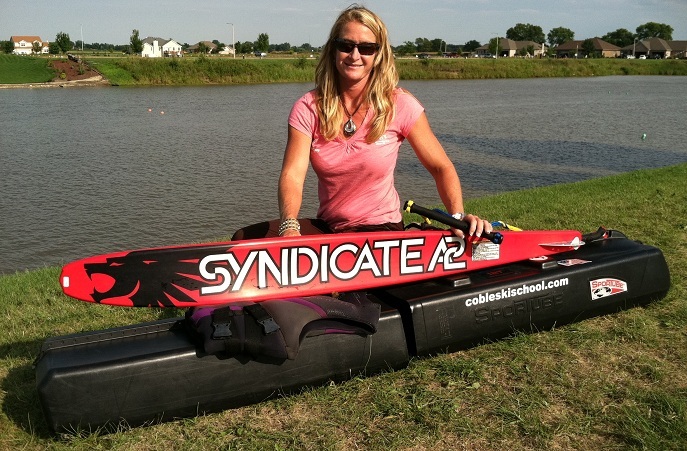 As one of our sponsored athletes, April Coble-Eller has been using Sportubes for years to protect her water skis, vests and other equipment when traveling to competitions. April is seen below using a Series 3 Sportube.